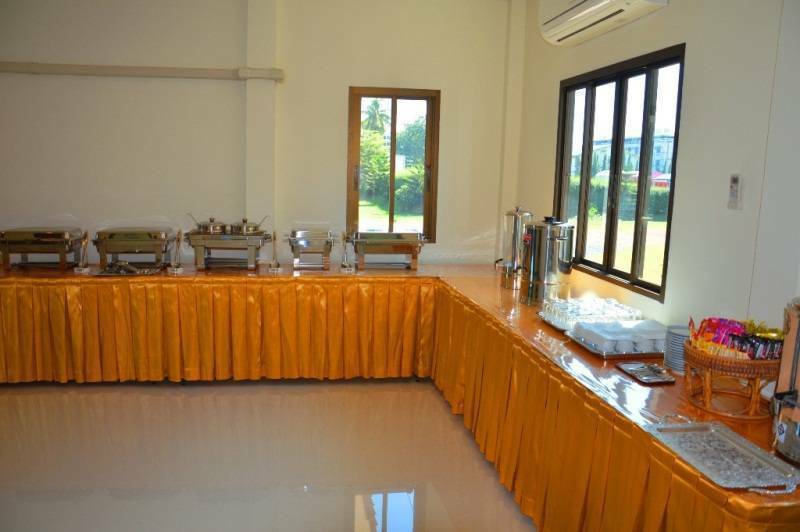 Welcome to the Silver Gold Garden, Suvarnabhumi Airport A budget hotel just 5 Minutes by transfer to Suvarnabhumi International Airport (3. 5 Kms. 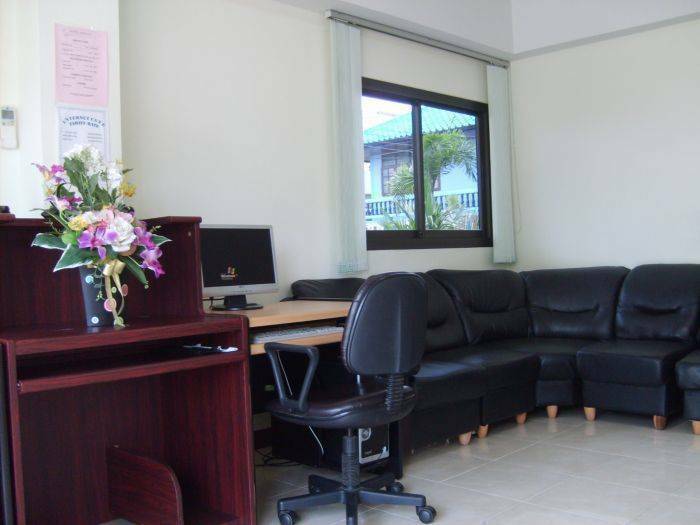 )and 25 minutes by transfer to Bangkok city centre. Silver Gold Garden, Suvarnabhumi Airport located on convenience area that easy to access to Suvarnabhumi International Airport and just a few minutes by walk to shopping at Huatakhe Market. Silver Gold Garden, Suvarnabhumi Airport is a modern 4 storeys property with 67 beautiful decorated spacious questrooms and suites equipped with modern amenities to ensure a pleasurable stay. Free High Speed Internet Access at internet cafe on the ground floor. Spacious room tastefully decorated with a modern fully equipped comfortable double bed and twin bed for superior sleeping comfort, full room facilities such as individual air condition control, TV, Cable, Idd call, refrigerator with stocked of minibar, hot & cold shower, bathroom aminities, morning call, fire alerm, smoke protection. Welcome to the Silver Gold Garden, Suvarnabhumi Airport A newest hotel just 5 Minutes by transfer to Suvarnabhumi International Airport (3. 5 Kms. 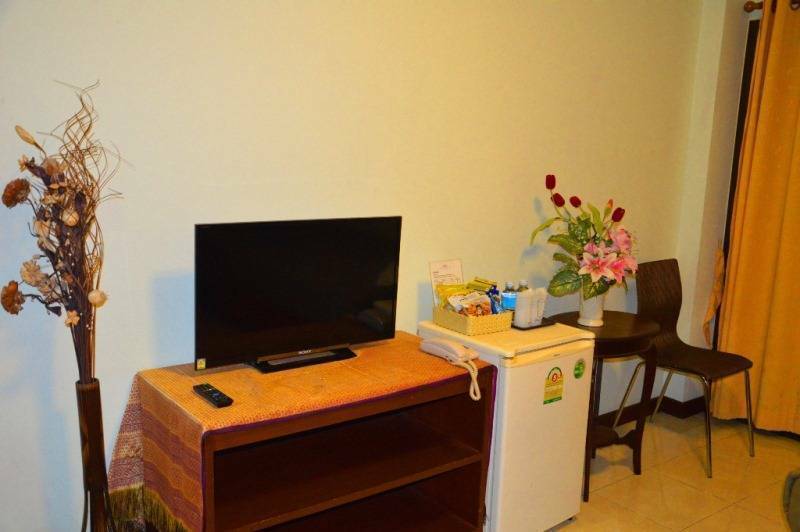 )and 25 minutes by transfer to Bangkok city centre or 5 minute to Airport Rail Link and take 20 minutes to city center. Silver Gold Garden, Suvarnabhumi Airport located on convenience area that easy to access to Suvarnabhumi International Airport , closed to Tesco Lotus Suppermarket , closed to Big C supermarket, closed to 7-11 supermarket , 300 meters to Mahanakorn Floating Market and just a few minutes by walk to shopping at Huatakhe Market. Bus to town in front of hotel. 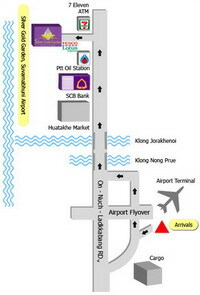 Airport Link to Bangkok City Center 5 mins drive. 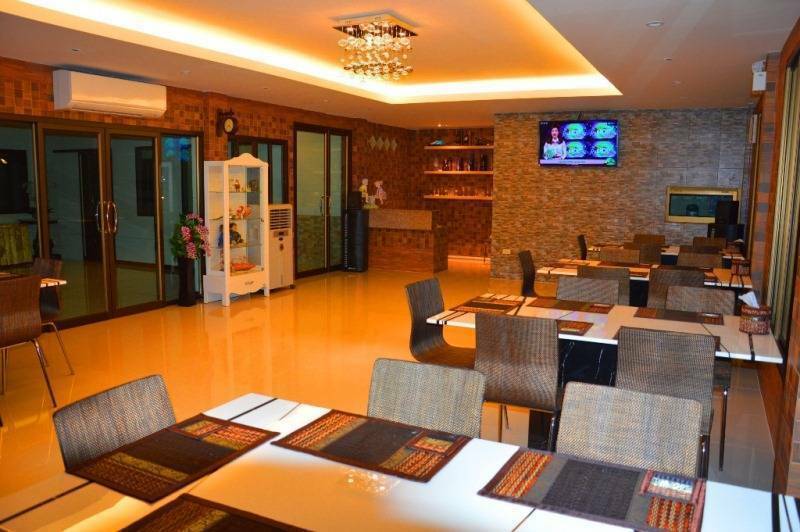 150 seat beside Pravate Burirom Canal.Serve international food. 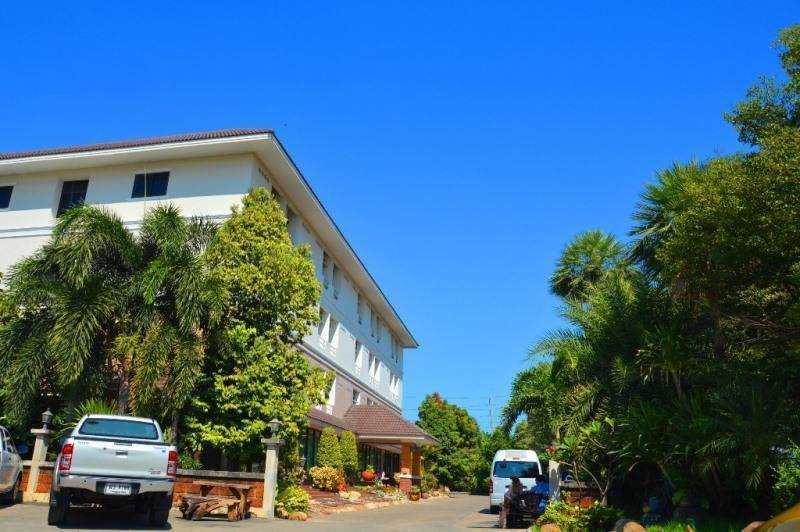 Cancellation if less than 1 days will charge 100% for the first night. 3. 5 Kms. from Suvarnabhumi International Airport.